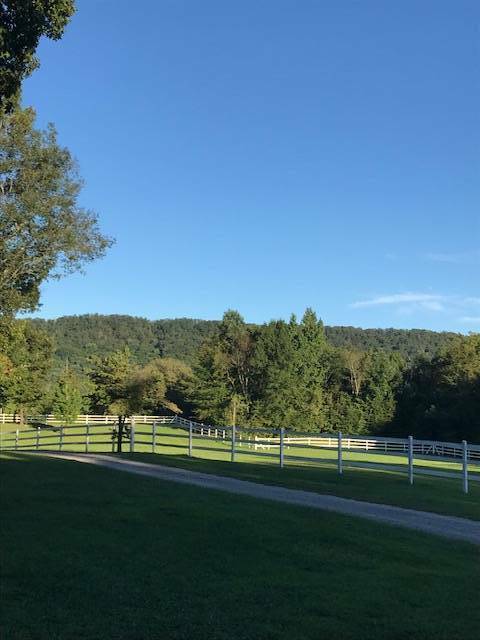 Located in northwest Georgia just minutes from Chattanooga, this legacy farm has been used as a family getaway for 3 generations. 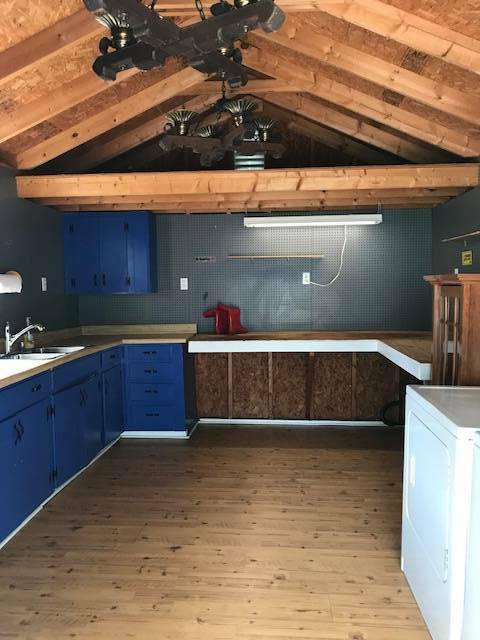 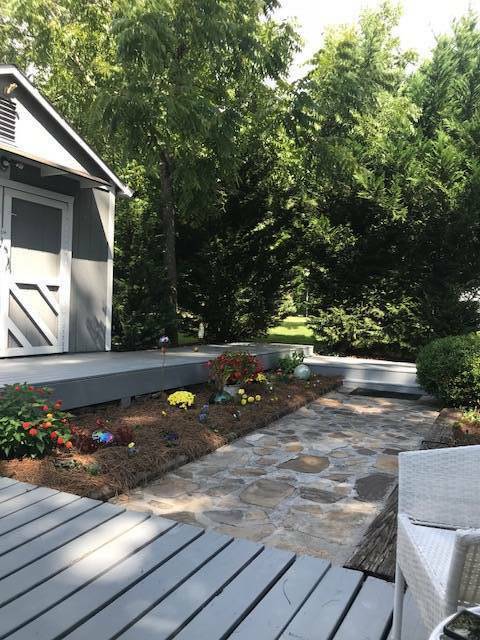 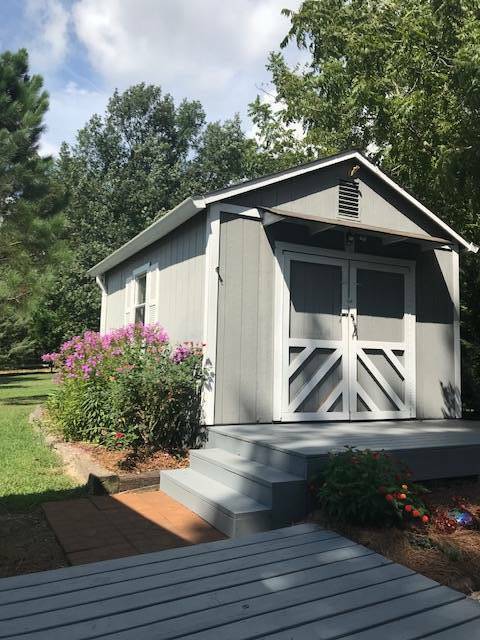 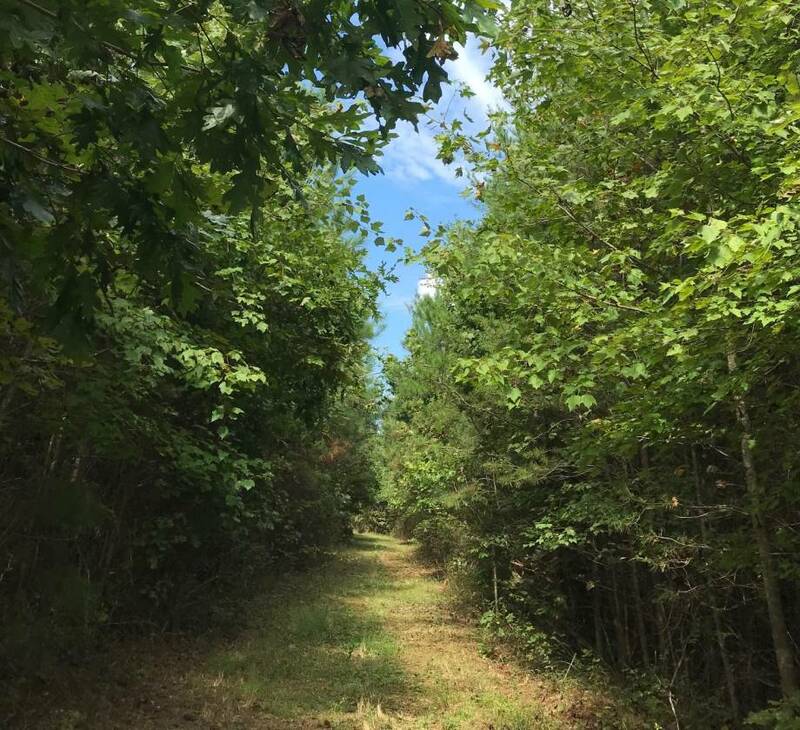 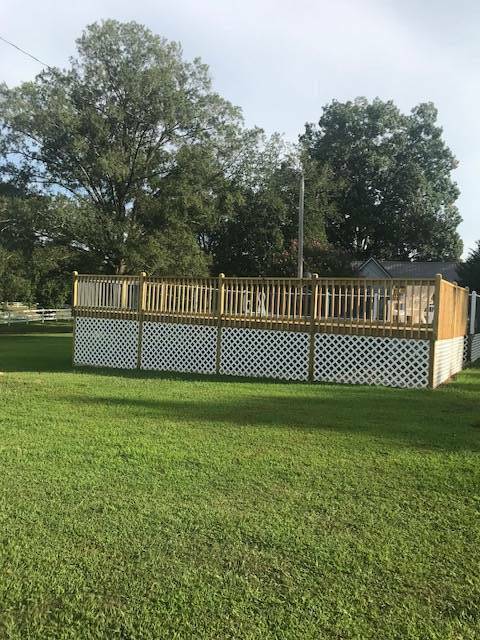 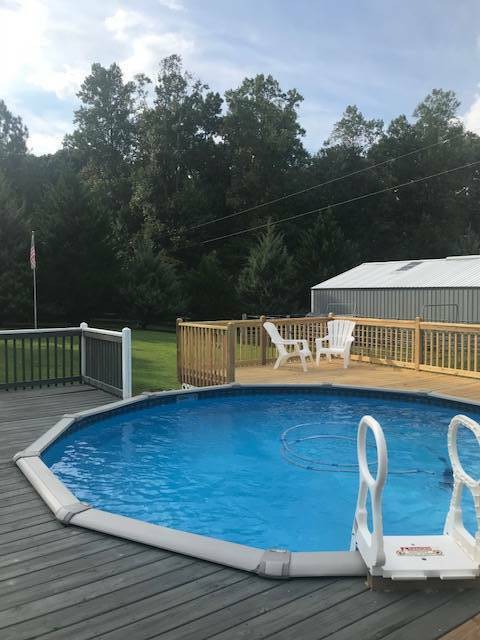 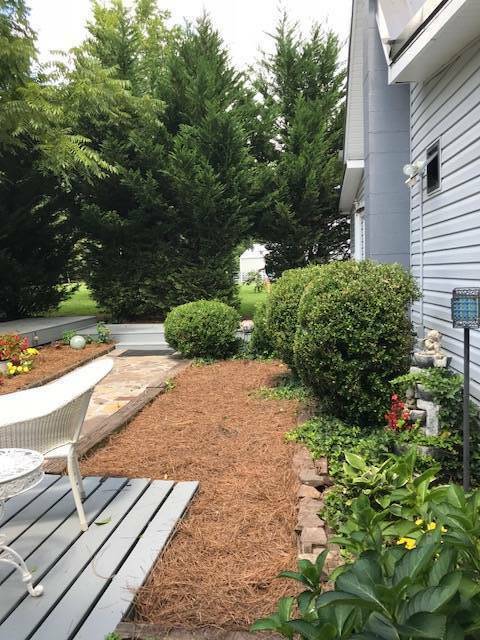 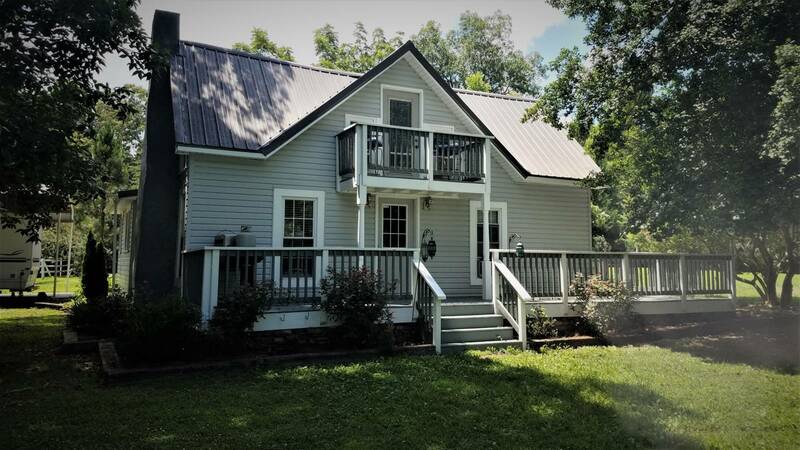 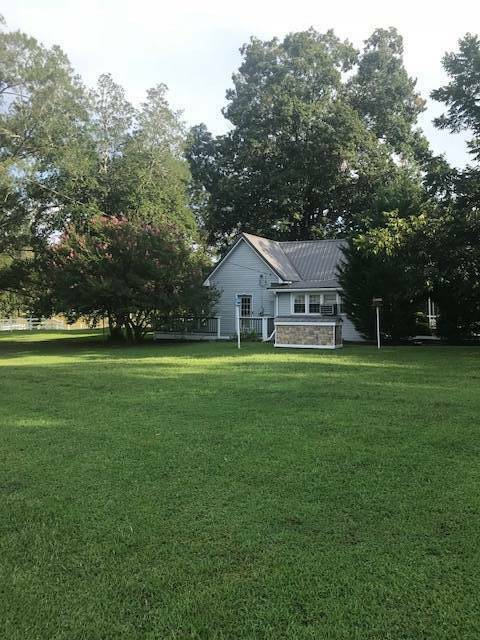 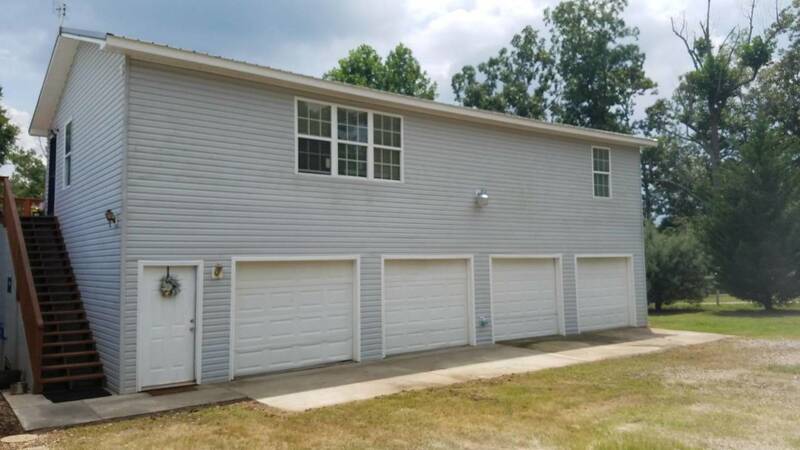 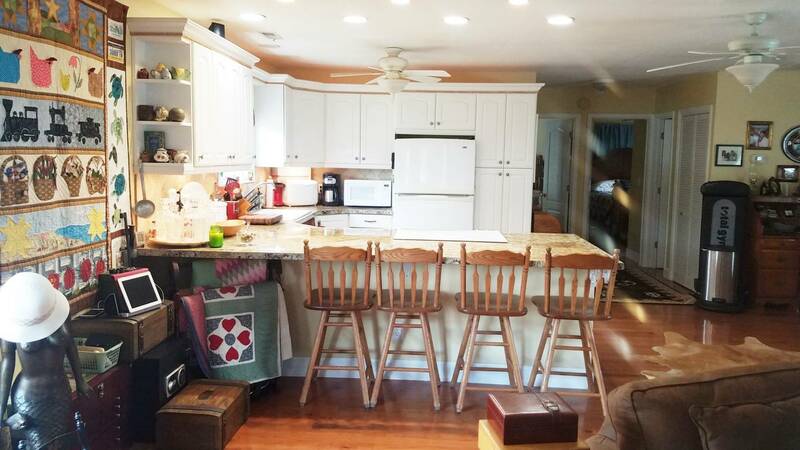 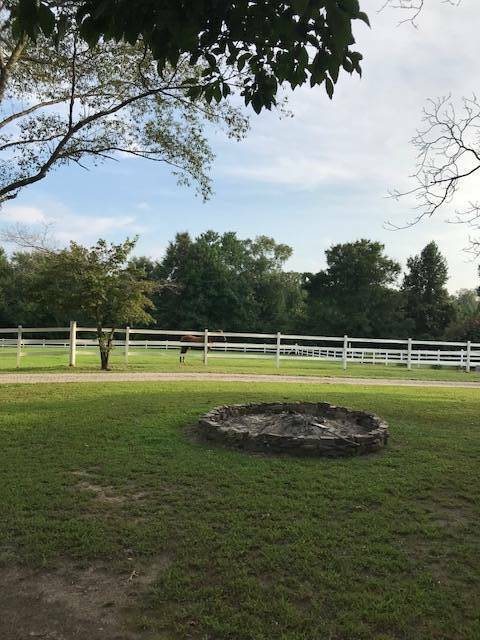 The property includes an updated country home, a spacious garage apartment, crossed fenced pastures and wooded trails for horseback riding, ATVing, and hiking. 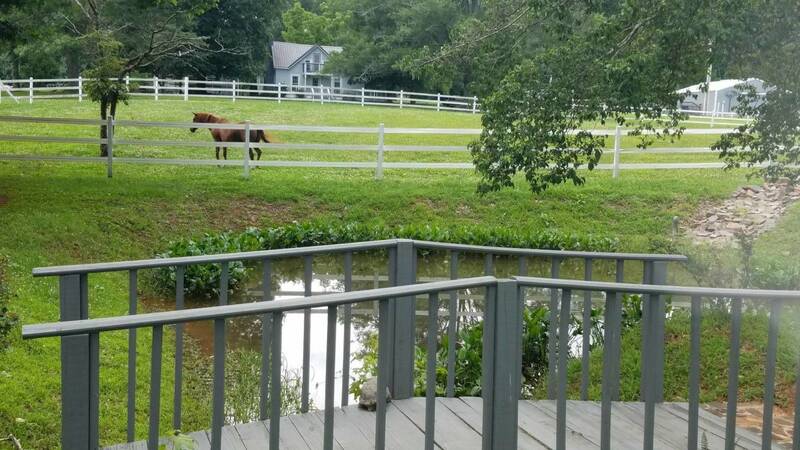 Its idyllic setting is the perfect respite from a hectic life. 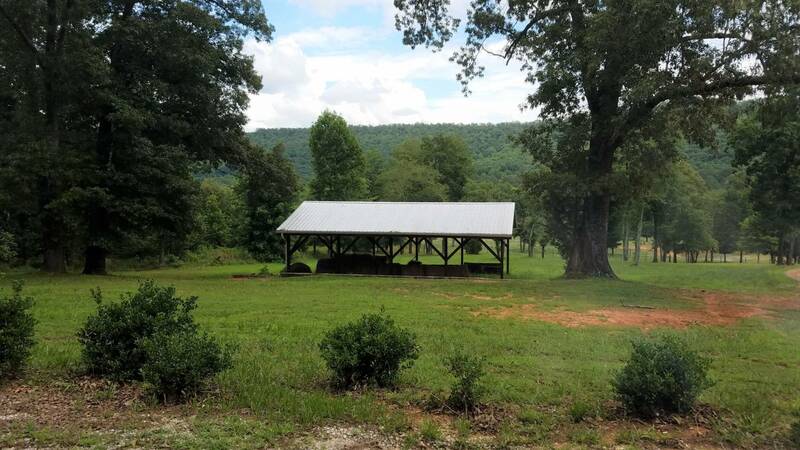 The property could easily serve as a special event facility. 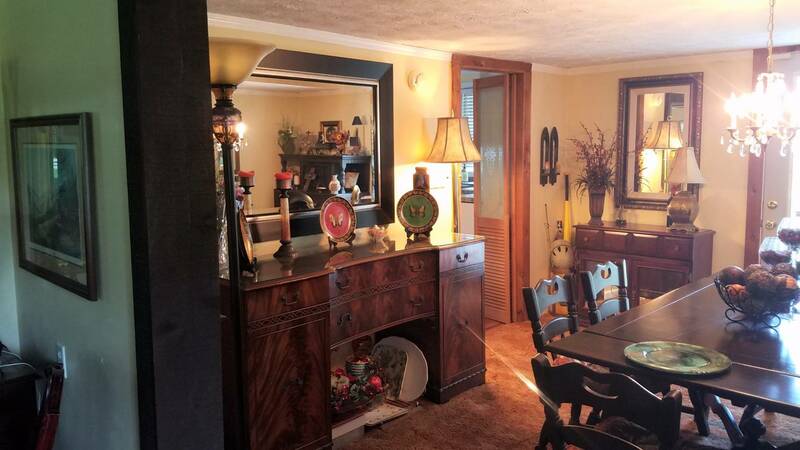 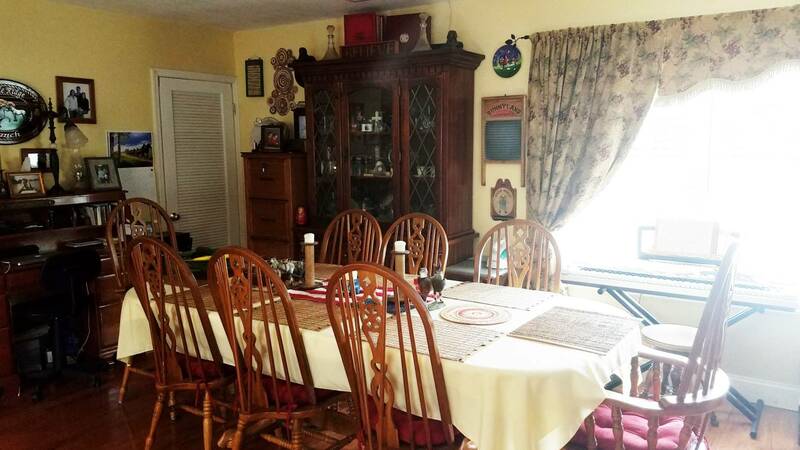 This family treasure has many memories and is ready to make a lot more for the next lucky family. 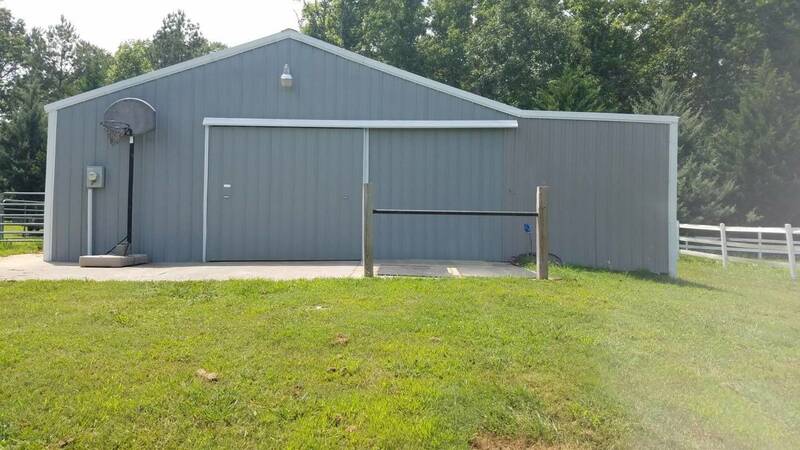 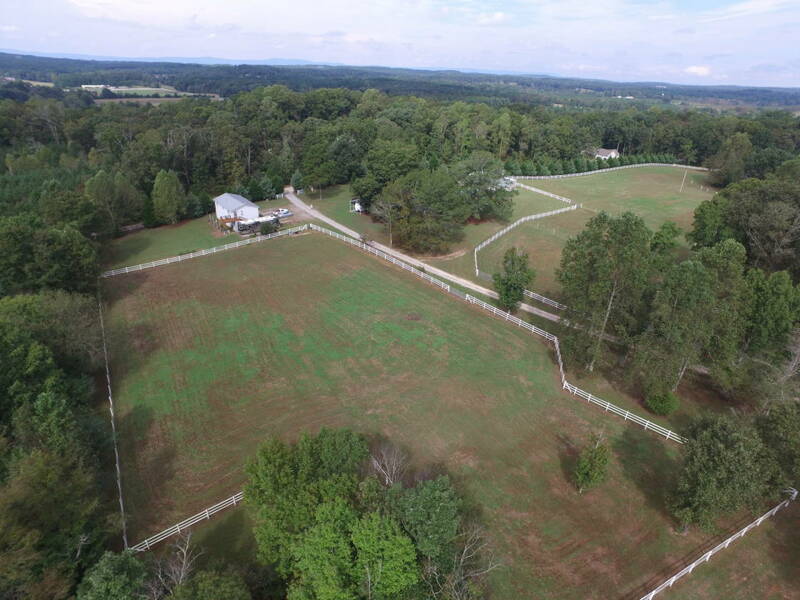 MIDDLE TENNESSEE HORSE/CATTLE FARM W/HOME/HUGE BARN/STABLES! 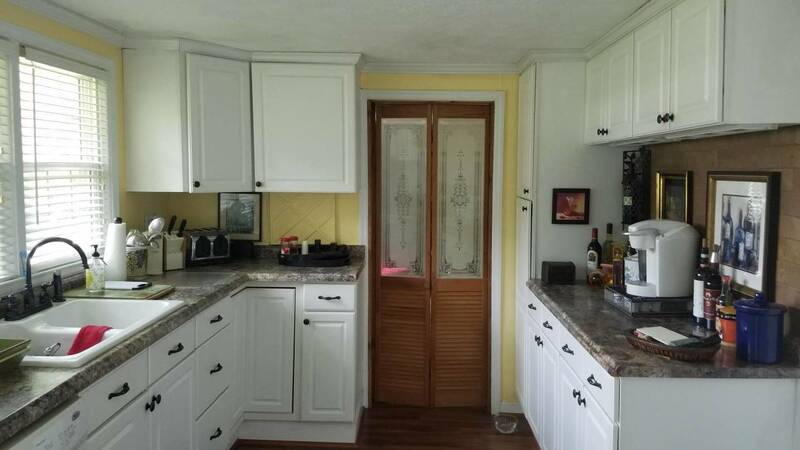 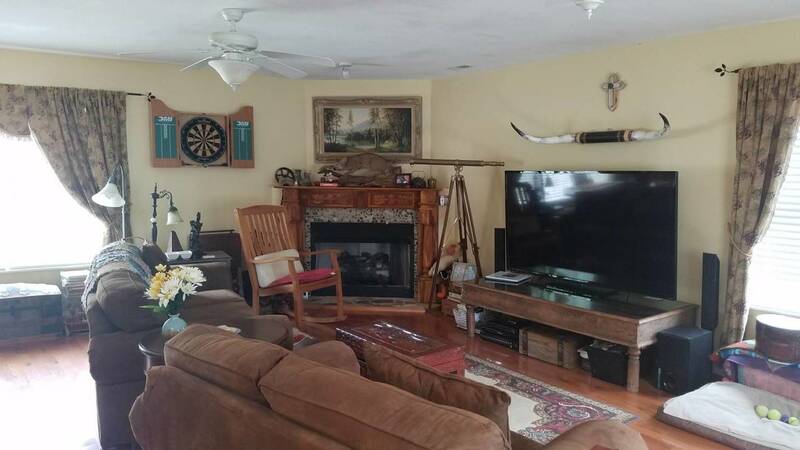 THIS PROPERTY HAS IT ALL!! 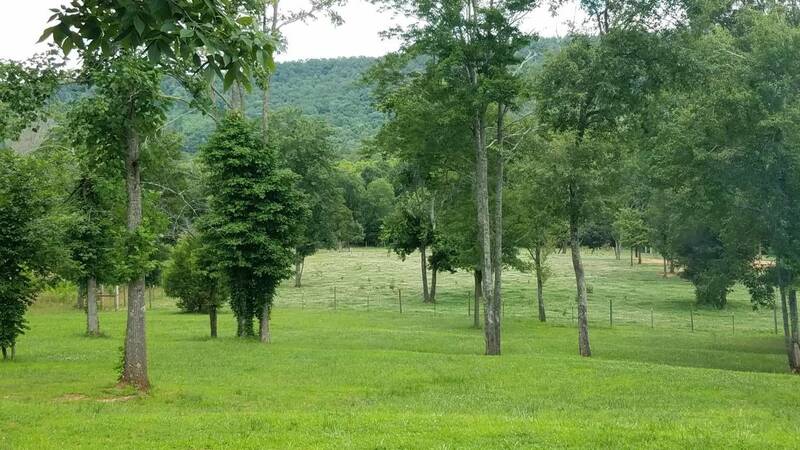 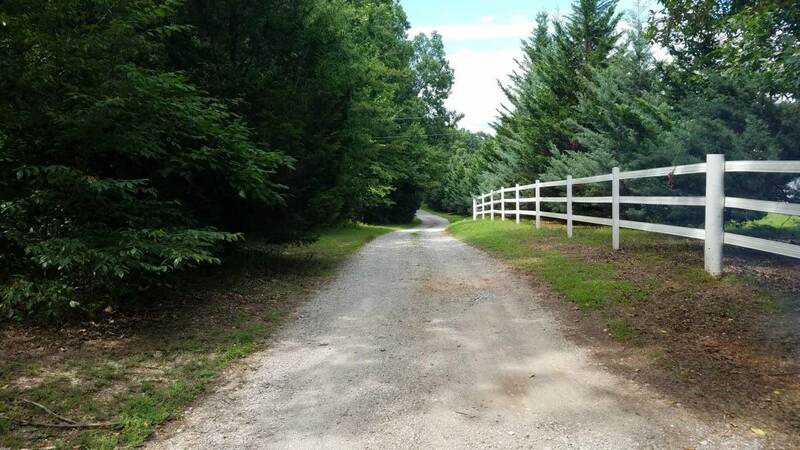 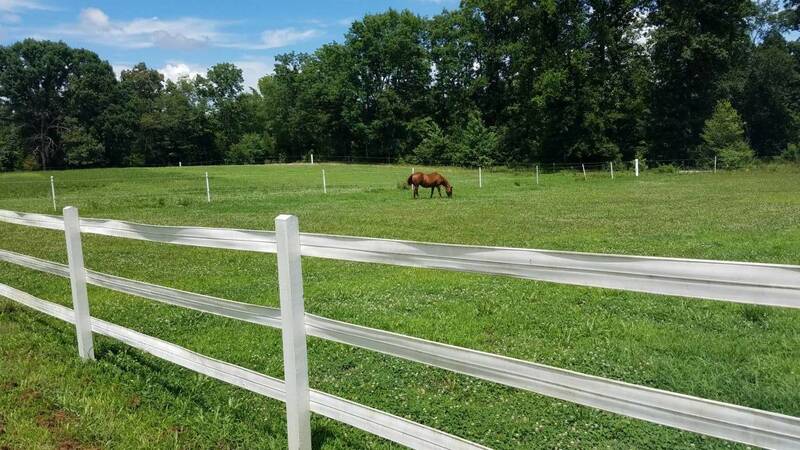 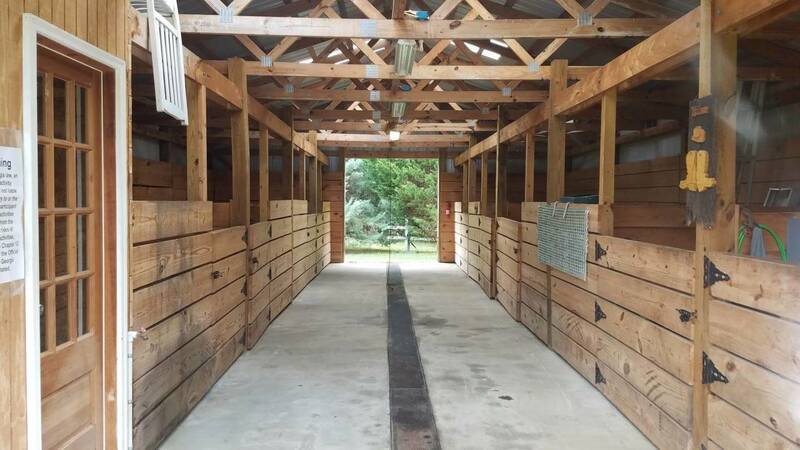 "EQUESTRIAN FARM IN HEART OF WALKING HORSE COUNTRY"
45 ACRE HORSE FARM/HOME/TRAINING STABLES/GREAT VIEWS! 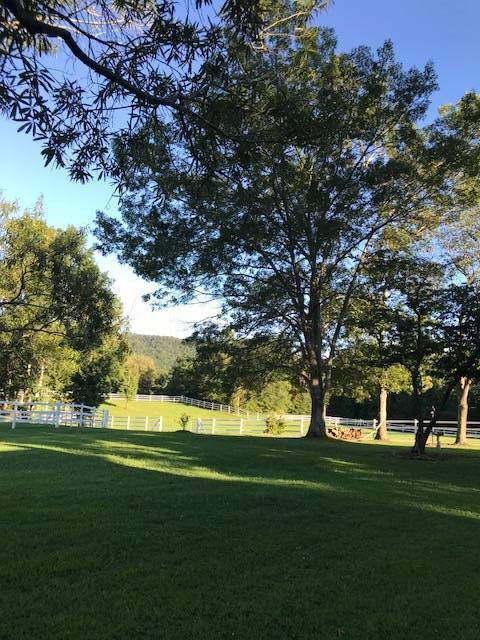 A HIDDEN JEWEL LUXURY EQUESTRIAN ESTATE, MAIN DWELLING, GUEST HOUSE & POOL. 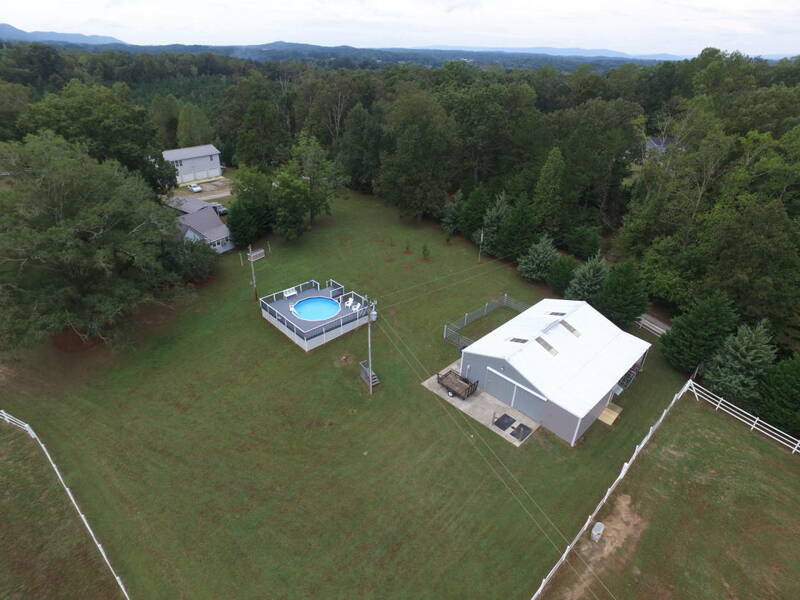 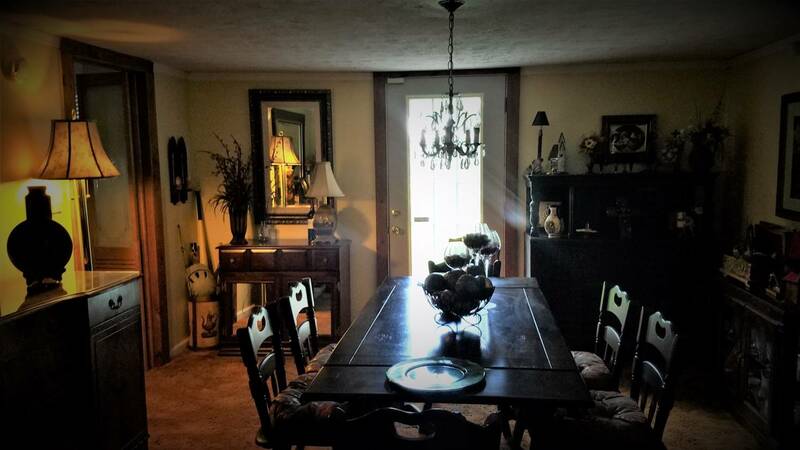 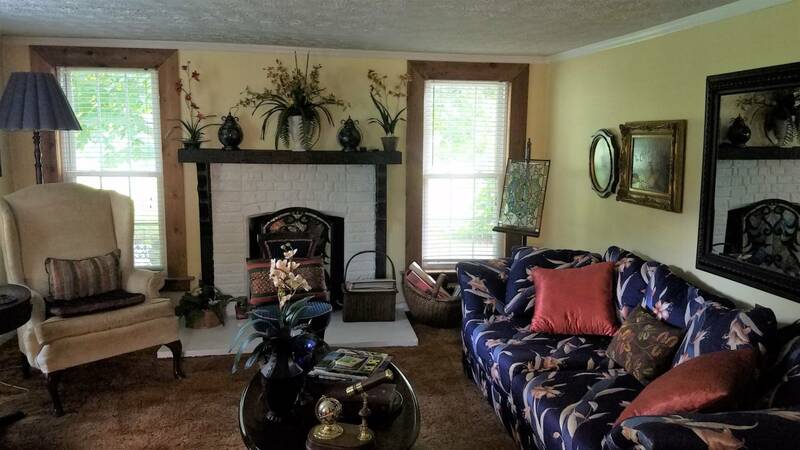 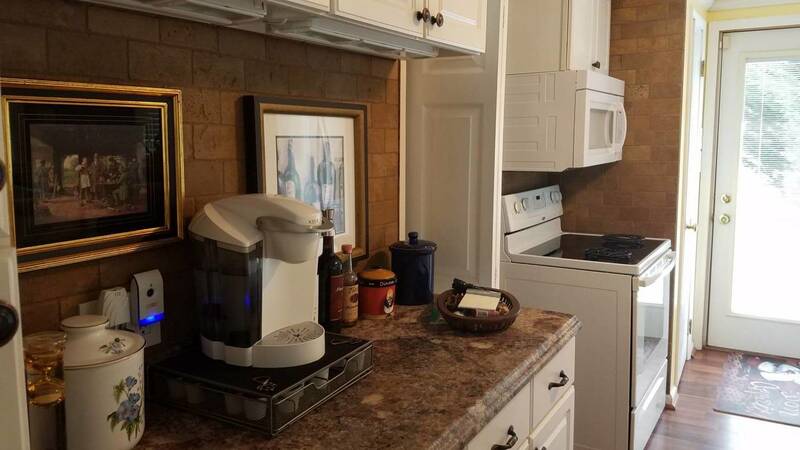 UNIQUE CUSTOM BUILT HOME IS VERY SPACIOUS AND SITS ON 15 ACRE TRACT.